+ Make a purchase through the HFRadio.org affiliation with Amazon.com. To use this chart, please refer to my Propagation Column in CQ Magazine. + A 3 day plot of 5-minute solar X-ray flux values measured on the GOES 8 and 10 satellites. 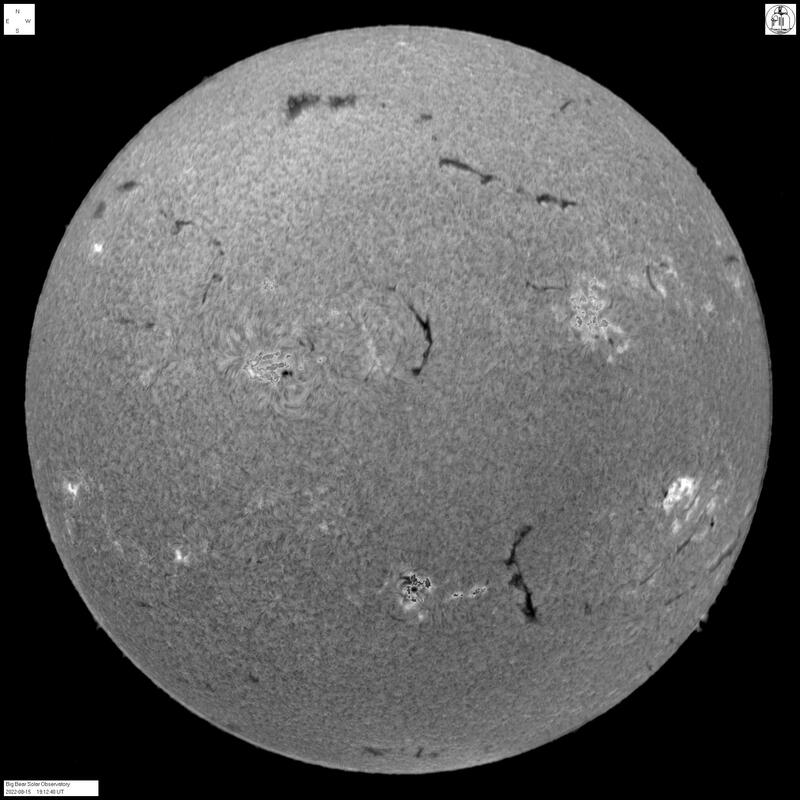 + Solar Physics Department of the Royal Observatory of Belgium, the official keepers of sunspot data. 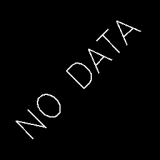 You will need a newsreader for RSS/XML. This page was rendered on 20-Apr-19 0238 UTC. Map, Above: Conditions in the D region of the ionosphere have a dramatic effect on high frequency (HF) communications and low frequency (LF) navigation systems. The global D Region Absorption Predictions (D-RAP) depicts the D region at high latitudes where it is driven by particles as well as low latitudes, where photons cause the prompt changes. Note: At times, images may appear broken or missing, when SDO is working on the AIA/HMI instruments. 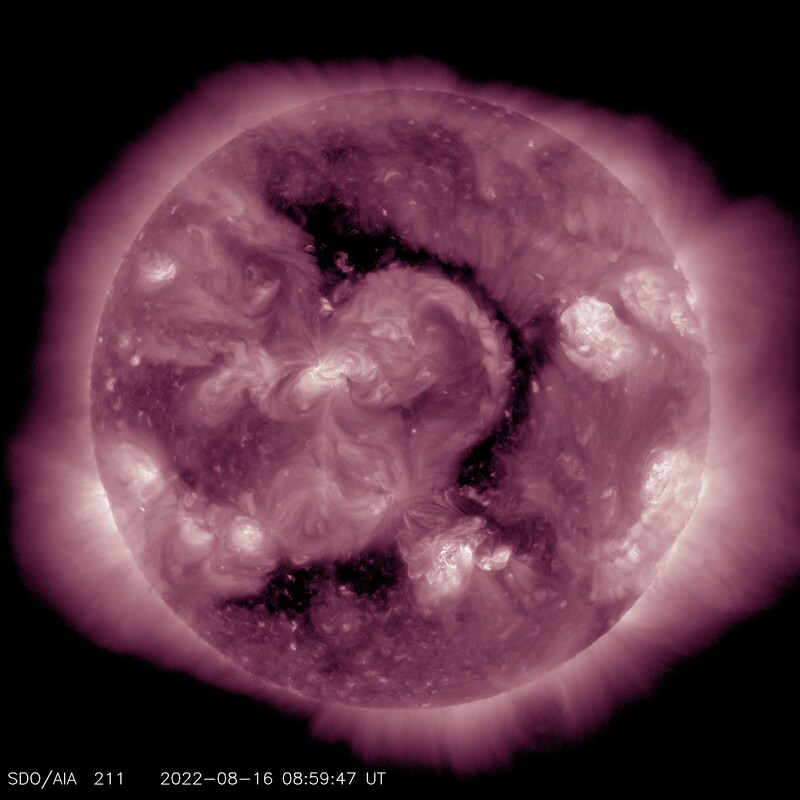 Check out the current Aurora Oval and activity. What is the difference between the CB and Amateur Radio Services, in the USA? Here are some thoughts on the portrayal of the Amateur Radio Service by the Hit TV Series, NCIS, and a clarification of the difference between CB radio and ham radio. Here is a video introduction to shortwave / HF amateur radio -- what is it that we amateur radio oprators listen to? If you have not yet been introduced to this world, this is a very basic introduction. science, please read the MUF Basics Page. What's the difference between CB and amateur (ham) radio? 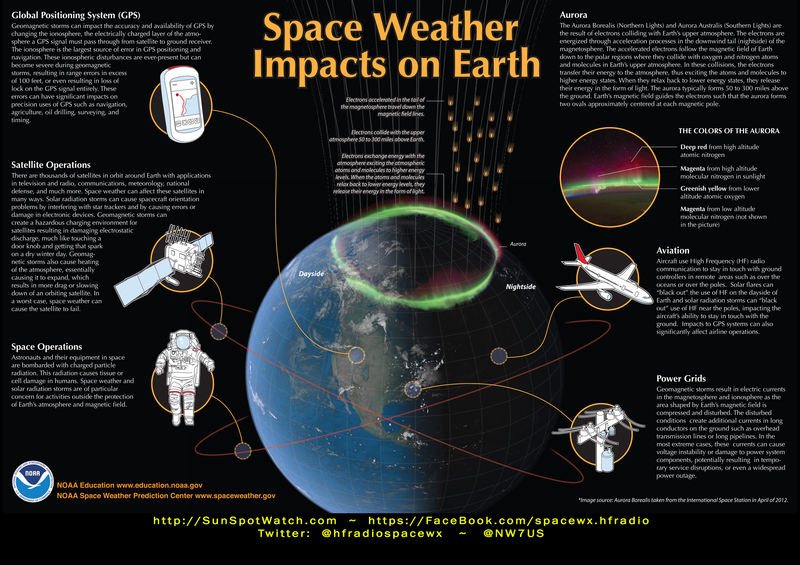 The hard X-ray energy present from the wavelengths of 1 to 8 Angstroms provide the most effective ionizing energy throughout all of the ionospheric layers in our atmosphere. The GEOS satellites measure these wavelengths and the resulting measurements are reported as the "background X-ray level" throughout the day. A daily average is reported, as well. 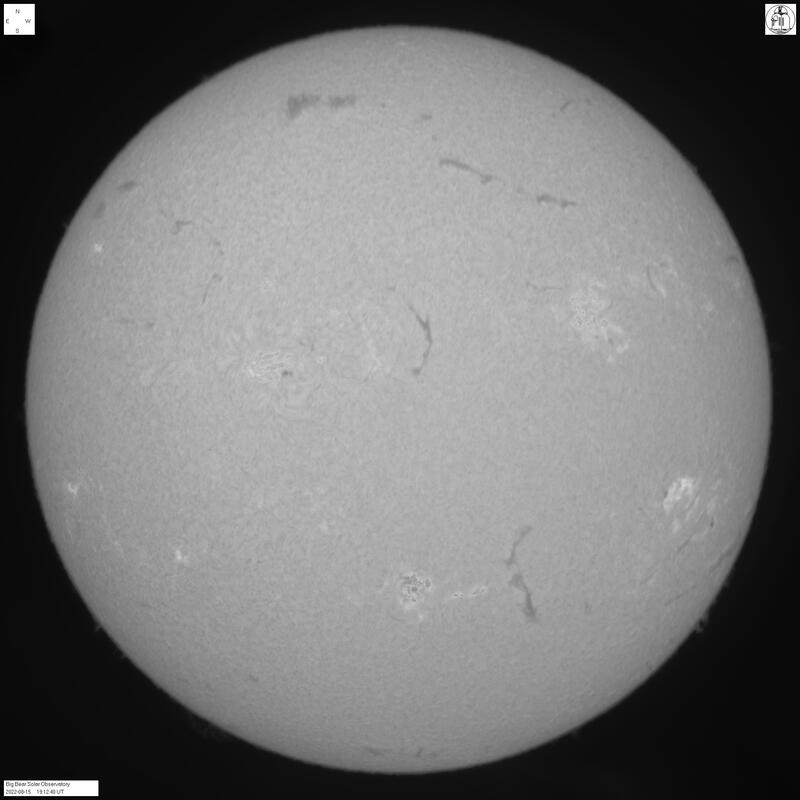 Just like X-ray flares, the background hard X-ray level is measured in watts per square meter (W/m2), reported using the categories, A, B, C, M, and X. These letters are multipliers; each class has a peak flux ten times greater than the preceding one. Within a class there is a linear scale from 1 to 9. 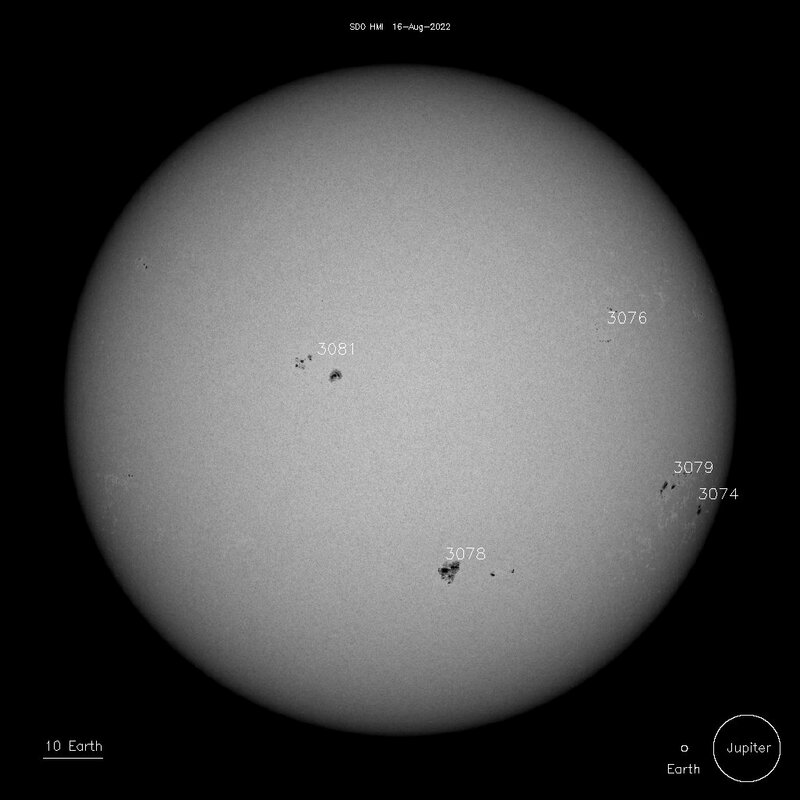 If one records the daily background X-ray levels for the course of a sunspot cycle, one would discover that the background X-ray levels remained at the A class level during the sunspot cycle minumum. 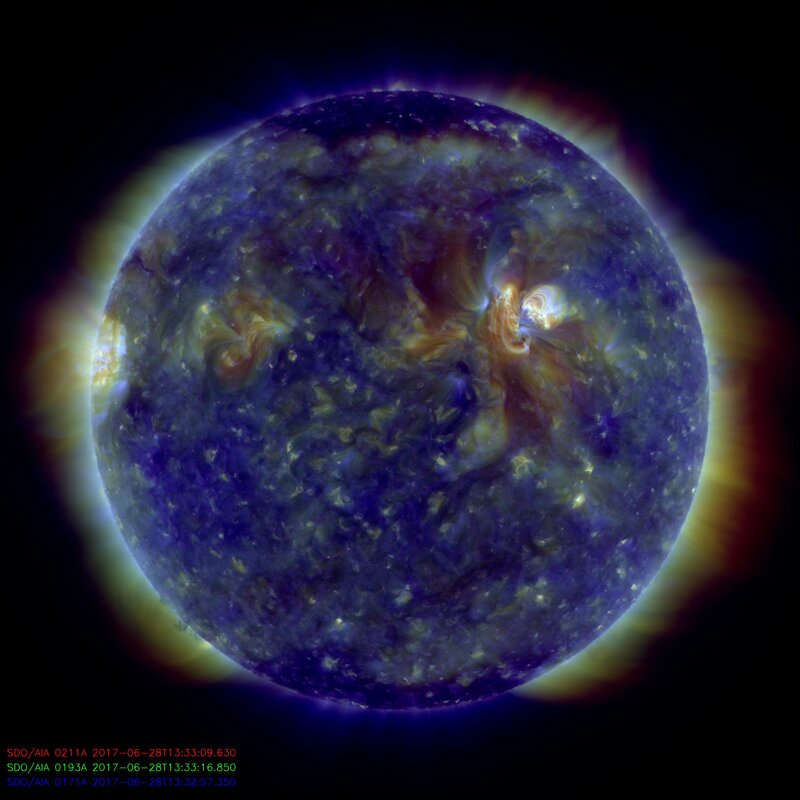 During the rise and fall of a solar cycle, the background X-ray energy levels remained mostly in the B range. 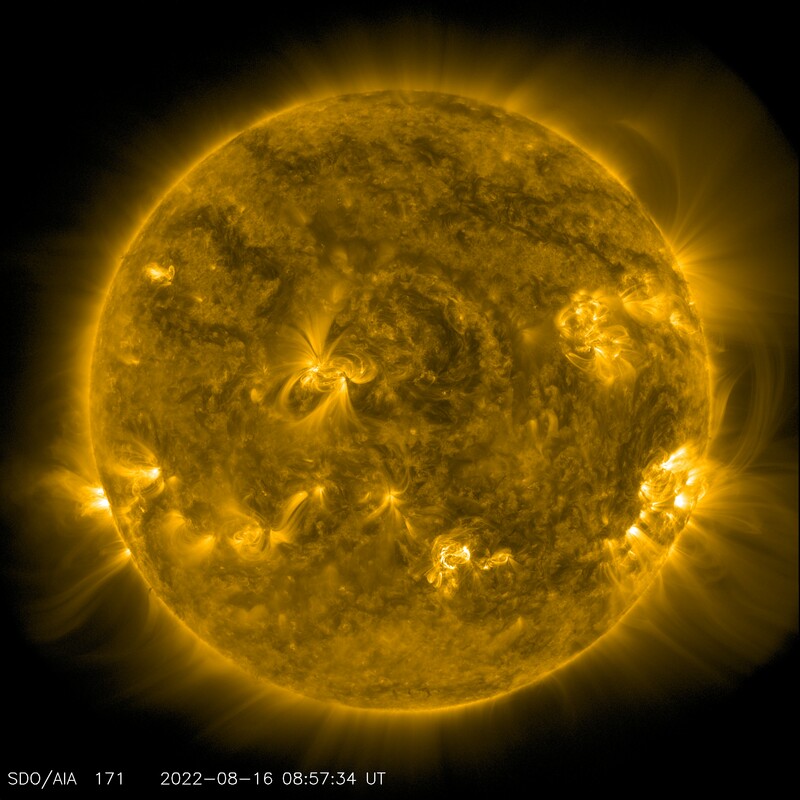 During peak solar cycle periods, the background energy reached the C and sometimes even M levels. 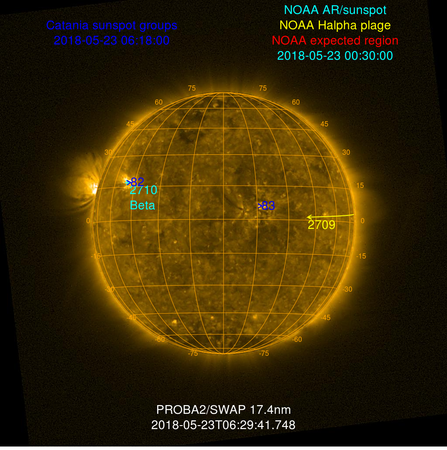 Armed with this information, can we discover any clues as to the current status of Sunspot Cycle 24? Below is a graph plotting the background hard X-ray energy reported by the GEOS satellites since the end of Sunspot Cycle 22. 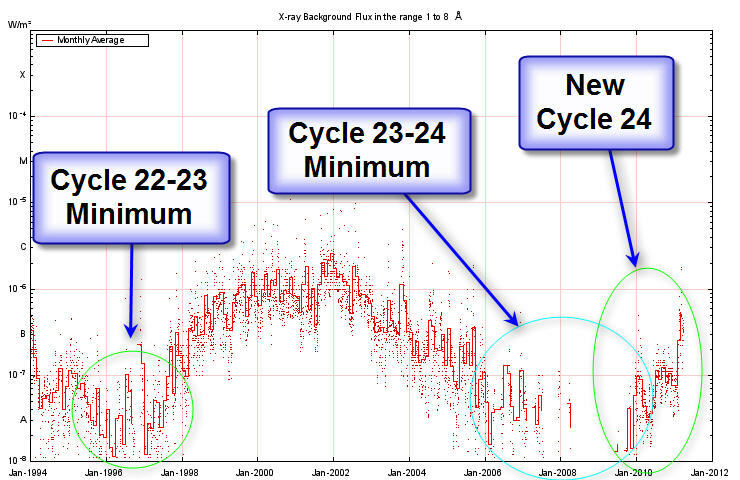 Clearly, we see a noticeable rise in Cycle 24 activity. We're seeing the energy mostly in the B level more often, supporting the view that Cycle 24 is alive and moving along toward an eventual sunspot cycle peak in several years. Overall, the monthly average background 'hard' X-ray level is rising (as seen by the following plot), showing a change from deep solar cycle minimum. 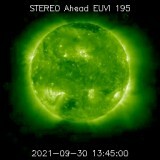 We are certainly in the rising phase of Sunspot Cycle 24. While it has been a slow up-tick over the last eighteen months, I expect to see a more rapid rise during mid to late 2011. Solar activity was very low throughout the period. Region 2738 (N06, L=297, class/area Cho/300 on 12 Apr) produced numerous B-class flare activity and low frequency radio burst activity. 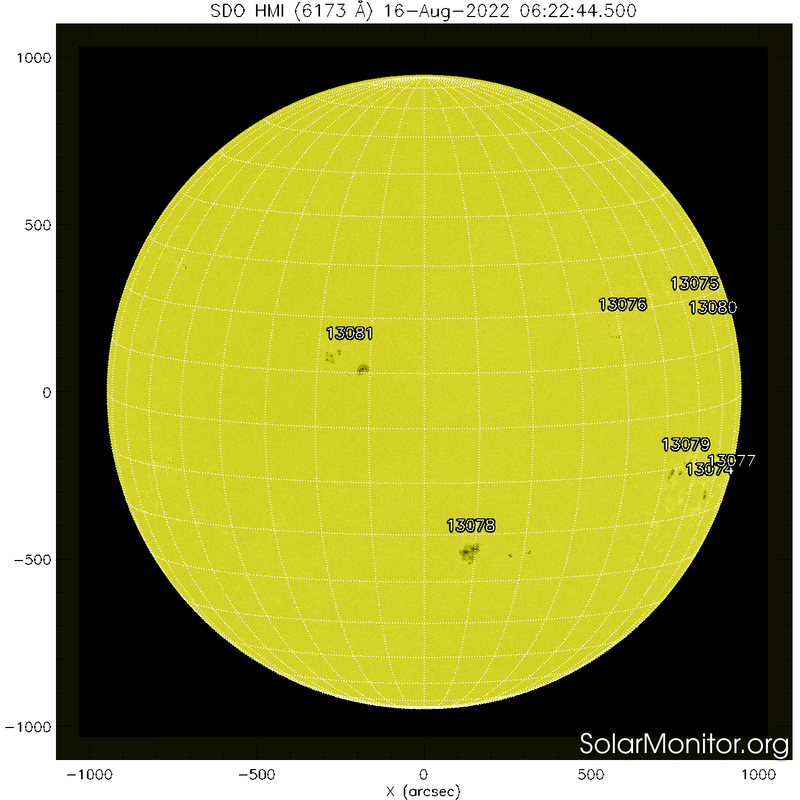 No Earth-directed CMEs were observed. The greater than 2 MeV electron flux at geosynchronous orbit reached high levels thoughout the period. Geomagnetic field activity was at quiet to unsettled levels on 08-13 April due to negative polarity CH HSS influence. Isolated active levels were observed early on 08-10 April. Quiet levels were observed on 14 April. Monthly and smoothed sunspot number - The monthly mean sunspot number (blue) and 13-month smoothed monthly sunspot number (red) for the last five cycles. You can see that this current cycle, Cycle 24, is a weak cycle, compared to the last few. 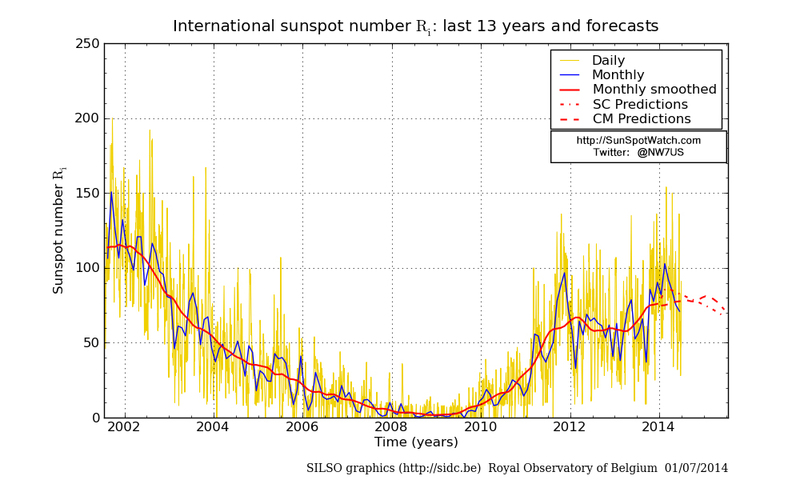 SC (red dots) : prediction method based on an interpolation of Waldmeier's standard curves; It is only based on the sunspot number series. 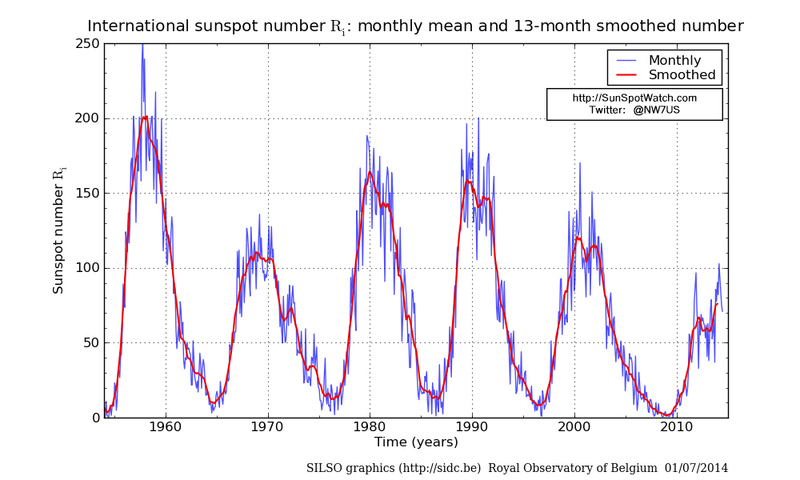 CM (red dashes) : method (from K. Denkmayr and P. Cugnon) combining a regression technique applied to the sunspot number series with the aa geomagnetic index used as a precursor (improved predictions during the minimum phase between solar cycles). 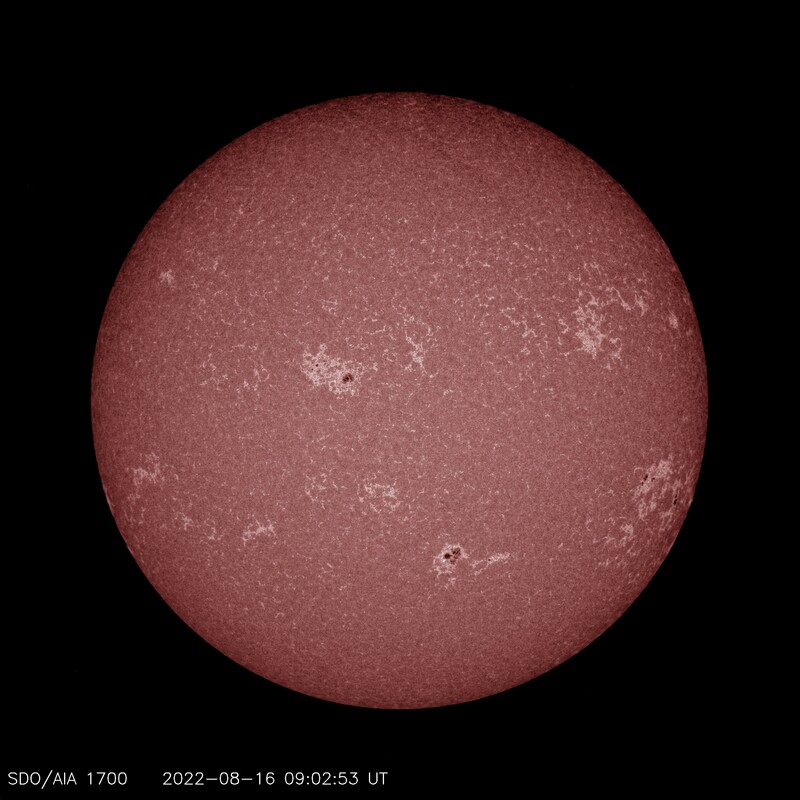 Comment from the SIDC (RWC Belgium): Solar activity was at very low levels. 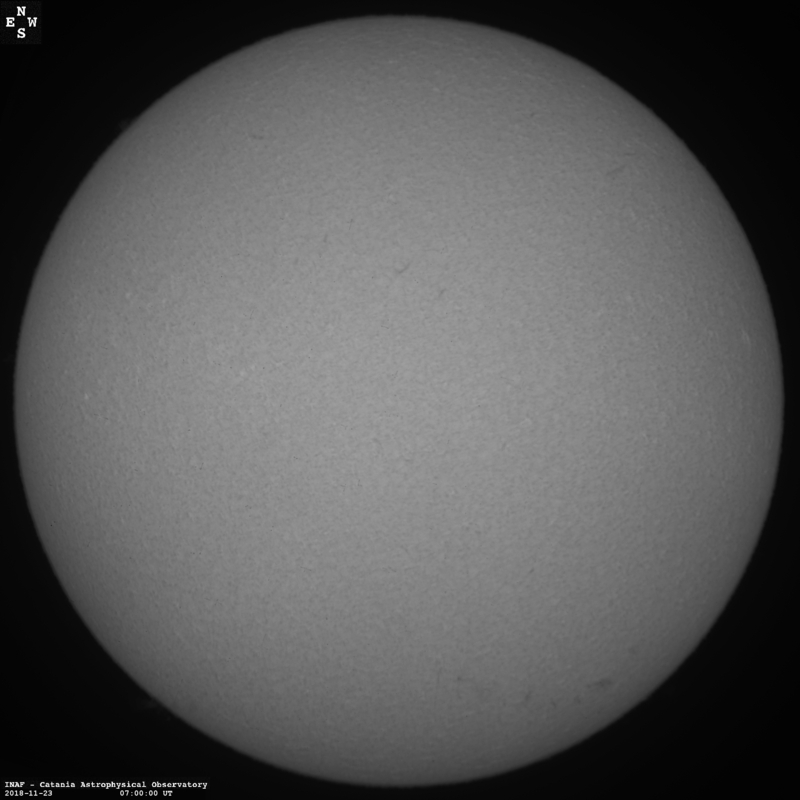 There are two sunspot groups visible on the solar disk, with NOAA 2738 about to round the Sun's west limb. 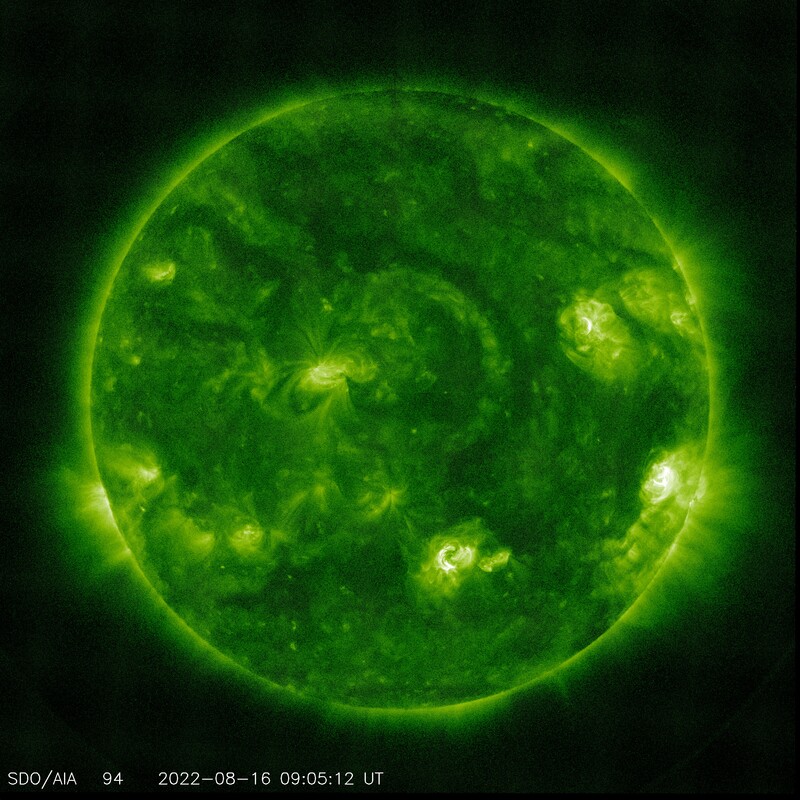 No earth-directed coronal mass ejections were observed over the last 24 hours. The greater than 10 MeV proton flux was at nominal values. 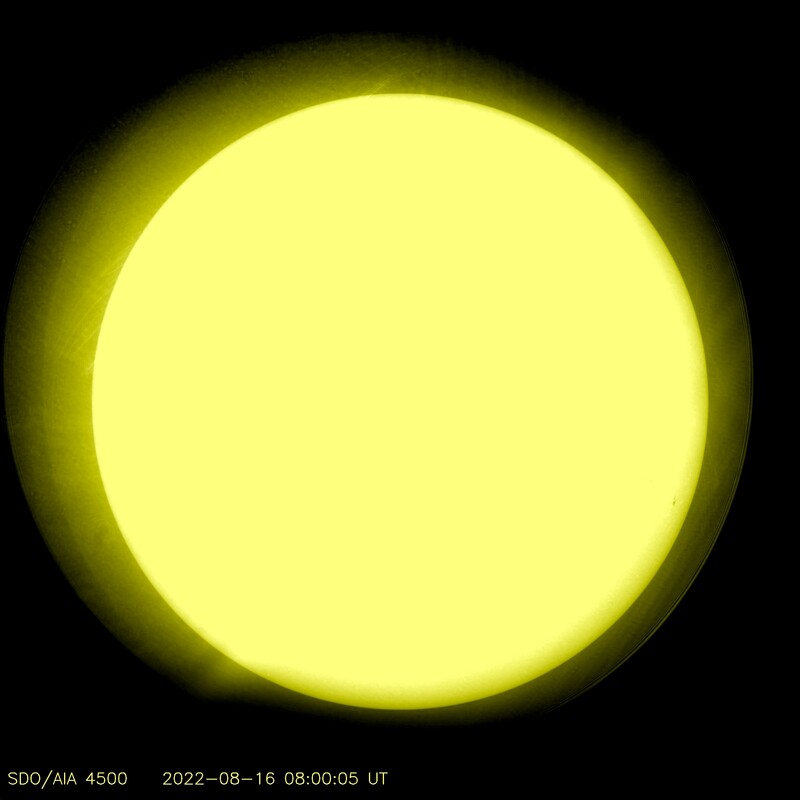 Solar activity is expected to be at predominately very low levels throughout the outlook period. 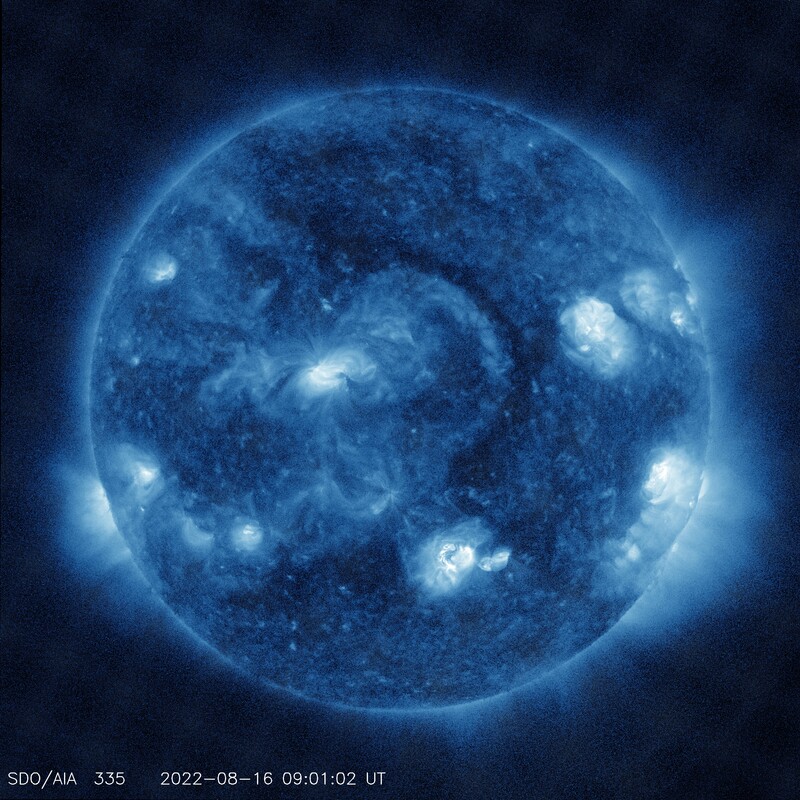 A slight chance for low level activity is possible through 24 April from Region 2738 and again from 04-11 May upon the return of old Region 2738 (N06, L=297). The greater than 2 MeV electron flux at geosynchronous orbit is expected to reach high levels from 15-18 April and again from 02-11 May due to CH HSS influence. Normal to moderate levels are expected for the remainder of the outlook period. Geomagnetic field activity is expected to reach unsettled levels on 24-25, 27-28 and 30 April and 01-02 and 05-07 May, all due to negative polarity CH HSS influence. Quiet conditions are expected throughout the remainder of the outlook period. 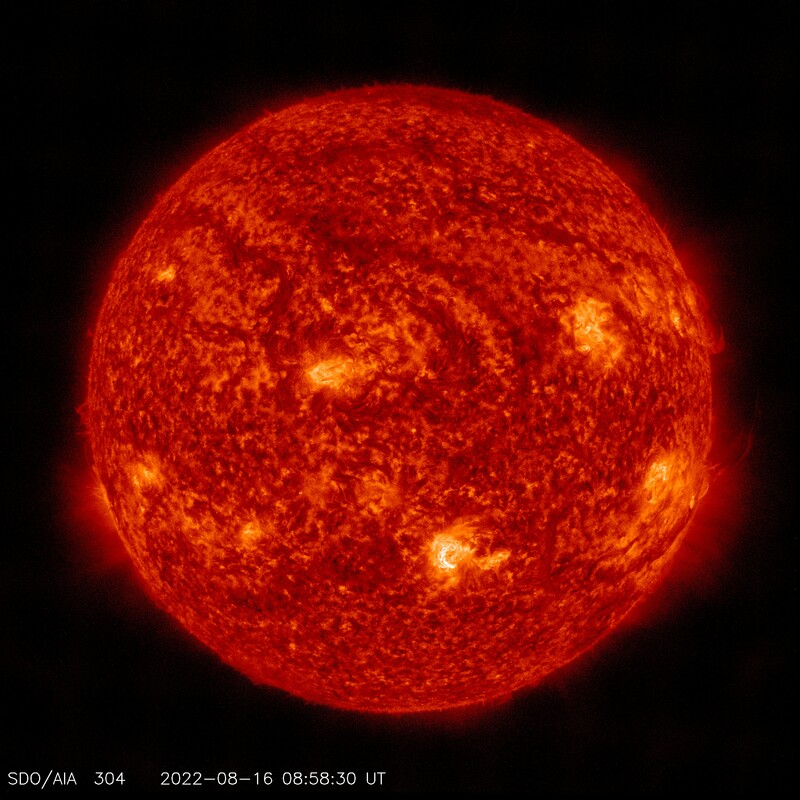 showing plasma rain on the Sun! 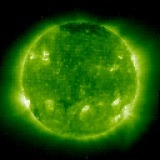 Don't forget to join the Space Weather and Radio Propagation Facebook Page. William Hepburn's VHF/UHF Tropospheric Ducting Forecast - Forecast of ducts providing distant VHF/UHF propagation. Be sure to check the Date shown in each photo - is it today's date? HOW-TO: Is HF Propagation Reciprocal? Copyright, 2018, Tomas David Hood (NW7US), all rights reserved. 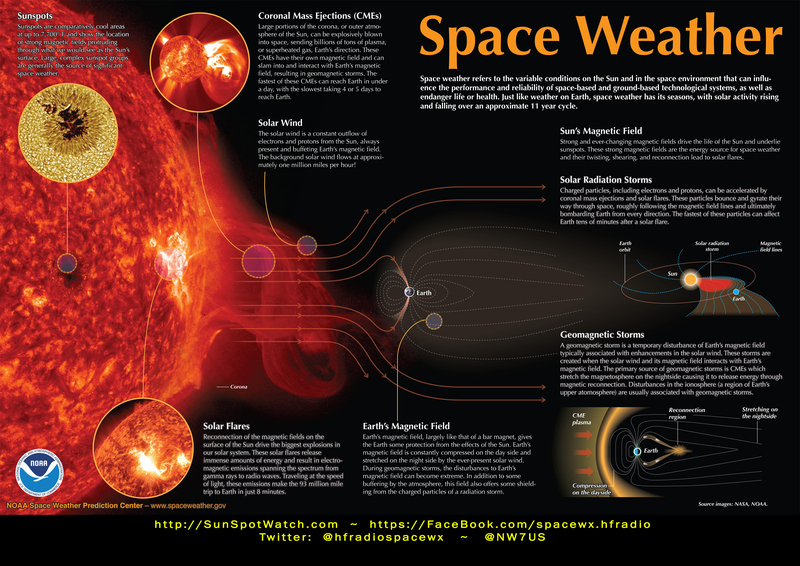 No part, except for the space weather 'banners', may be copied without express permission.